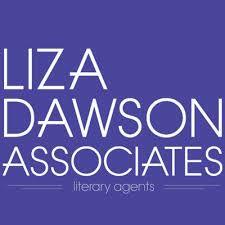 Monica Odom is an agent at Liza Dawson Associates, where she represents a variety of nonfiction, literary and upmarket fiction, and illustrators. Monica earned her Masters in Publishing: Digital & Print Media from New York University in 2014, and has a B.A. in English from Montclair State University. She was also schooled in book selling and event coordinating at her local indie, Watchung Booksellers. 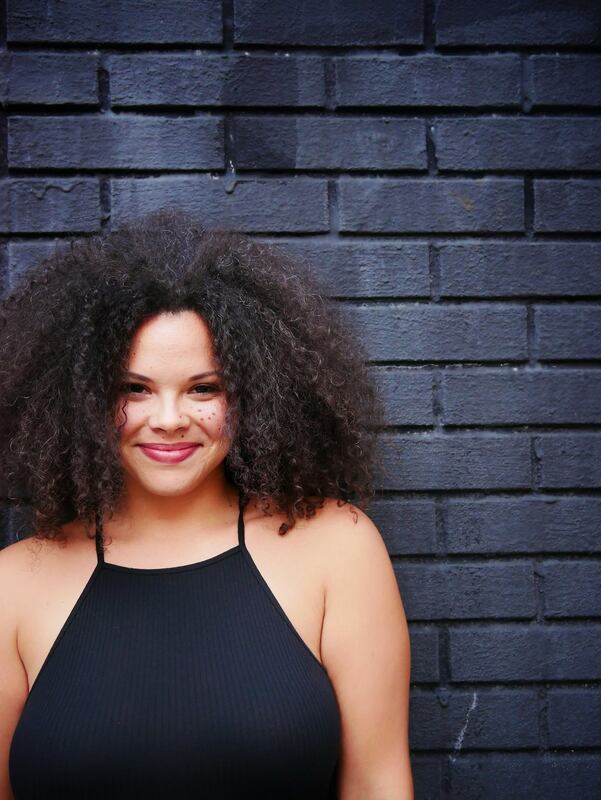 She loves to see a personal project turn into something original and surprising, and is committed to the expansion of diversity and inclusivity in the publishing industry. Literary fiction and upmarket fiction. Monica does not represent genre fiction. Illustrators with demonstrable platforms, preferably author/illustrators, working on nonfiction, graphic memoirs or graphic novels. Nonfiction books are typically sold to publishers (and submitted to agents) via a proposal document and sample pages. Nonfiction authors also need to have some kind of platform to help publishers spring board a nonfiction book to success. Learn all of the elements that go into a proposal, what kind of sample material to present, and how to define your platform to agents and publishers. Ultimately a proposal will help you prove to agents, editors, publishers, and yourself that this is a book that will have substantial, important, interesting and entertaining content, that this book should be published, and that you’re the one to write it!